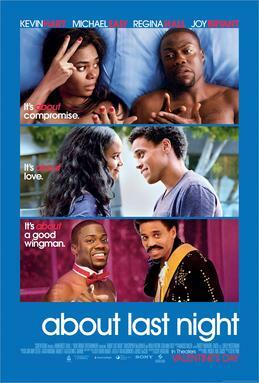 “About Last Night”, starring Kevin Hart, Regina Hall, Michael Ealy and Joy Bryant, is a romantic comedy about a group of friends who fall in love with one another. Facing commitment issues, a recent breakup and job troubles, Danny Martin (Ealy) finds love while his best friend, Bernie (Hart), advises him not to seek this female companionship. Headliners Regina Hall and Kevin Hart stole the show, making “About Last Night” the perfect Valentine’s Day movie. Hall undeniably matches the comedic styles of Hart and the pair made almost every scene a laughing riot. Many would think the comedian would overshadow Regina Hall, but there’s an enjoyable balance between the two. Kevin Hart is only halfway though his 2014 movies and he’s already made a big splash. “Ride Along” was the #1 movie in America for three consecutive weeks, breaking MLK weekend earning records. On February 8th, the movie hit its $100 million mark. Hart’s box office success is only a testament to his hardwork but also, what we all initially fell in love with, his comedy. The anticipated sequel “Think Like A Man Too” will be released June 20, 2014. Meanwhile back at the ranch, Regina Hall has always had a special place in my heart. The actress had me at the opening scene of “Scary Movie” (2000) when she mimicked the stereotypical behavior of Black women in the movie theatre. She is an hidden gem, taking advantage of her exposure in “Think Like A Man”, “The Best Man Holiday”, and now, “About Last Night” to stake her claim. She’s fun, flirty and feisty and is the perfect candidate for this movie. As for Danny’s ex-girlfriend, Paula Patton is cheesy and over the top. I thought Robin Thicke’s wife would be the new Halle Berry, yet she’s been a complete flop. Her gorgeous looks are just not enough to maintain my admiration. She was barely mediocre in “Baggage Claim” and her brief stint in this movie is almost intolerable. With an all Black cast, “About Last Night” surpasses several expectations compared to the original movie made in 1986. And that’s a hard thing to do. 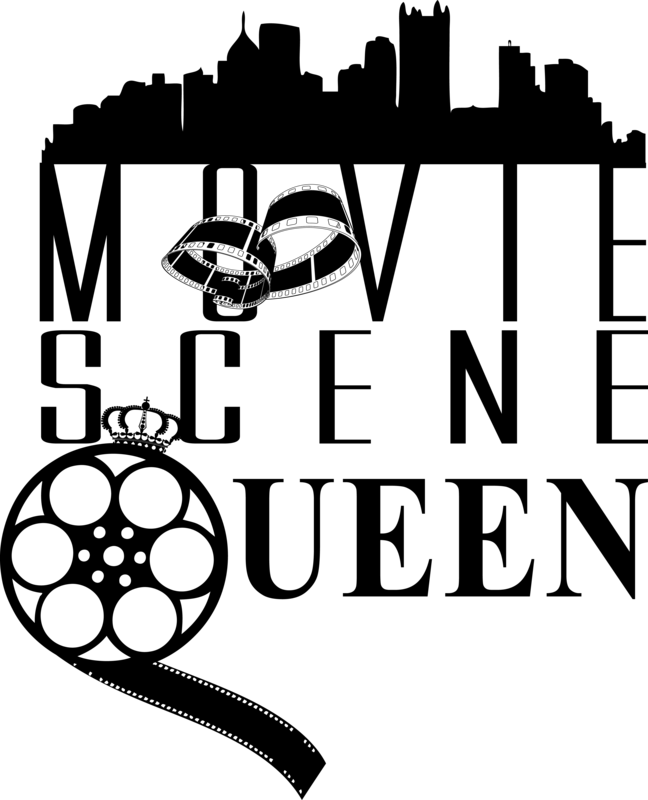 Normally, remakes diminish the original classic features, like “Guess Who” (2005), “Love Don’t Cost A Thing” (2003), and “The Honeymooners” (2005). But this remake did more than entertain. “About Last Night” is colorful, meaningful, and expounds on the wholeness of love.